This newsletter was originally published on June 27, 2018. 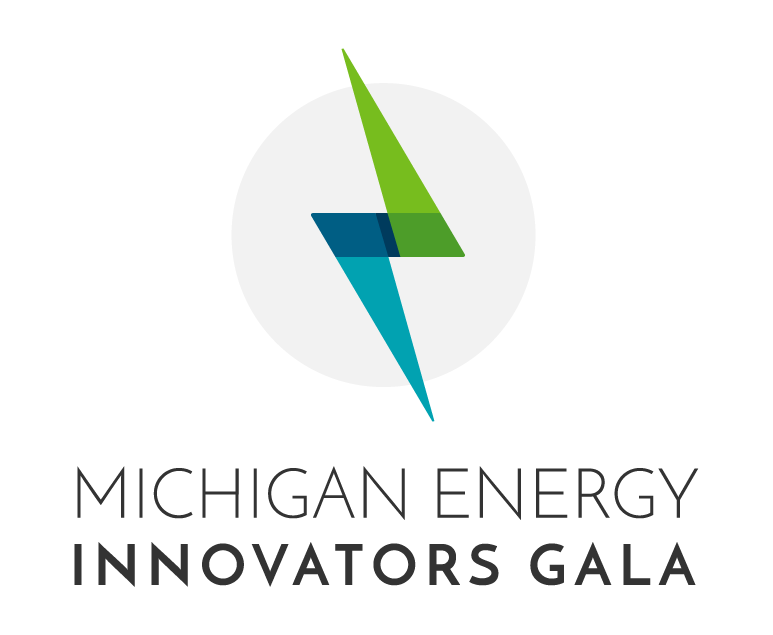 Michigan EIBC’s 6thAnnual Michigan Energy Innovators Gala is November 14, 2018, at the Kellogg Hotel and Conference Center in East Lansing, Michigan. This event recognizes individuals and businesses who have worked to build Michigan’s advanced energy sector. At the event, awards will be handed out for Business of the Year, Emerging Business of the Year, Employer of the Year, and Public Official of the Year. There will also be plenty of time for networking. This year’s keynote speaker has already been confirmed, but we’re not spilling the beans yet! Stay tuned for an announcement on July 25! Save the date – registration will open soon. At the EV Roadmap conference in Portland, Oregon, industry leaders, automakers and utilities discussed barriers to EV deployment and strategies to encourage greater adoption. Regulators from Michigan, Oregon, Maryland, and Ohio discussed the complexities of regulating the utility role in EV charging infrastructure deployment. Also at the conference, automakers, utilities, technology companies, industry groups, and environmental advocates came together to outline best practices to build EV charging networks that are open, smart, clean, and equitable. The resulting agreement, called the Transportation Electrification Accord, sets forth goals to pave the way toward greater adoption of electric vehicles and EV charging infrastructure throughout the country. Michigan EIBC was an early signer of the Accord along with a number of Michigan EIBC member companies. The Accord intends to educate policymakers on how to advance electric transportation in a manner that provides economic, social and environmental benefits. 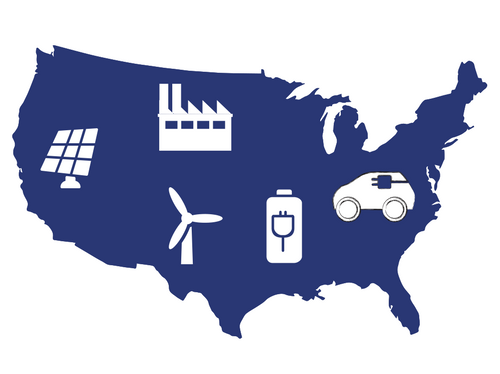 The guiding principles include acknowledging that electrifying transportation benefits consumers, advances economic developments, and creates jobs. Signatories agree that electrified transportation should include passenger cars as well as heavy-duty and fleet vehicles, and that EV adoption plans should include charging infrastructure development. The Accord also offers strategies for controlling load, determining EV charging rates, and standardizing and mapping charging infrastructure. You can view the full text of the Accord here. If your business or organization supports this plan, you can sign the Accord here. Centrica Business Solutions is part of Centrica plc – an international energy and services company dedicated to satisfying the changing needs of its customers. Centrica Business Solutions has been established to help customers gain a competitive advantage from energy, building intelligent end-to-end energy solutions that power performance, and resilience. In an interview with WSJM News, Senator Proos defended his bill to cut personal property taxes for utilities, saying, “We want to have reliability, but we have to pay for it. So, how much are we willing to pay, and how much should the municipalities benefit from all that new and increased support for reliability by the utilities?” The Berrien County Board of Commissioners believes the bill is a bad idea. Michigan officials held public hearings on air quality permits needed for DTE Energy’s planned 1,100 MW gas plant, which was approved by the Public Service Commission in April. Advocates say coal and nuclear bailouts could lead to increased rates for utility customers. The Michigan Agency for Energy releases tips to cut summer energy use and lower energy bills. Cherryland Electric Cooperative set new solar compensation rates, which some say will discourage solar installations. Consumers Energy filed plans with the Public Service Commission to expand solar deployment beyond 6 GW by 2040. DTE Energy is seeking a 60% reduction in property taxes for the Monroe Power Plant. ADetroit Newsletter signed by Daniel Edelson, business development manager for Greenlancer, argues that clean energy is a better option for Michigan. The Groundwork Center for Resilient Communities convened the second annual Michigan Clean Energy Conference & Expo on renewable energy, energy efficiency, and the future of mobility, with speakers including Michigan EIBC board member Carla Walker-Miller of Walker-Miller Energy Services and Michigan EIBC President Liesl Clark as well as representatives from other member companies. Donckers, a historic Marquette restaurant and chocolatier, received a grant to fund a new solar installation. The Michigan Clean Energy Leadership Project kicked off this month in northern Michigan. The U.S. House panel on natural resources will consider three bills to boost offshore wind in federal waters this week. The IRS extended a solar investment tax credit until the end of 2023 for projects that start construction in 2018 or 2019. The Trump Administration’s efforts to save coal plants has not stopped utilities from shutting them down. A report from the North American Electric Reliability Corp. found that overall grid resilience is improving. A Department of Energy report recommended more solar and storage to strengthen Puerto Rico’s grid. The American Council on Renewable Energy is surveying leading financial institutions on the future of renewable energy investment. The European Union informally agreed to a goal of reaching 32.5% energy efficiency by 2030. However, the agreement is non-binding. Advocates discuss how Madison, Wisconsin can meet its 100% renewable energy goal. Connecticut Governor Dannel Malloy signed legislation to require 40% renewable energy by 2030. Michigan EIBC member company Centrica is partnering on a webinar on June 28 on why energy resilience matters. Sign up here. Michigan EIBC’s fourth EV Convening on fleet deployment is scheduled for July 18 at the Michigan Agency for Energy’s office in Lansing. Register here. 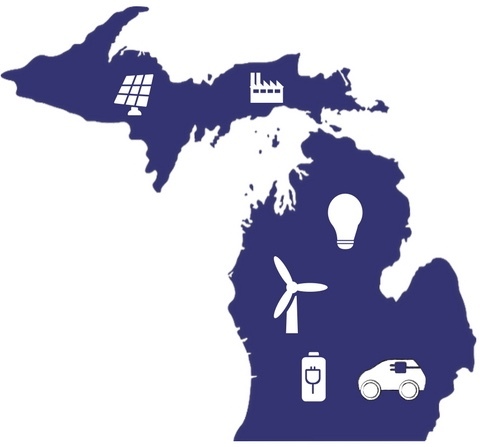 On August 15, Michigan EIBC will host its fifth EV Convening on rate design and future engagement at the Michigan Agency for Energy’s office in Lansing. Watch your inboxes for registration details. IEI is hosting a Mobility 101 Lunch & Learn at the House Office Building in Lansing on September 12. This event will be open to legislators and legislative staff, as well as Michigan EIBC members. Watch your inboxes for registration details. Save the Date: Michigan EIBC’s Annual Energy Innovator’s Gala is scheduled for Wednesday, November 14, in Lansing. Watch your inboxes for a formal invitation, agenda, and registration details. The 2018 Renewable Energy Conference: A Leadership Forum on Energy Policy, June 26 in Poughkeepsie, New York, will feature IBM’s Dr. John Kelly. Don’t miss the premier renewable energy conference on the East Coast! Register today! Registration is now open for the TransGrid-X 2030 Symposium, July 26, in Ames, Iowa. The event will showcase the long-awaited NREL Seam Study — a concept featuring bi-directional high-voltage transmission; 600 GW of wind, solar and gas-fired generation; and a trillion-dollar economic event, if fully built. EUCI invites you to the Compensation for Distributed Energy Resources in a Low-Cost Marginal World conference, July 30-31 in Austin, Texas. Register here. The 2018 Veteran’s Energy Seminar Series is scheduled for San Diego (8/18), Chicago (8/30), Boston (9/27)and Washington DC (11/13). If you are interested in speaking or sponsoring an event, please visit www.vetsenergyseminar.org/speakers or www.vetsenergyseminar.org/donate. EUCI invites you to the Retooling PURPA conference on August 20-21in Atlanta, Georgia.Register here.